What are you doing this Summer? How about an all expenses paid internship in Shanghai with Fonterra, Tourism NZ or Westland Milk! 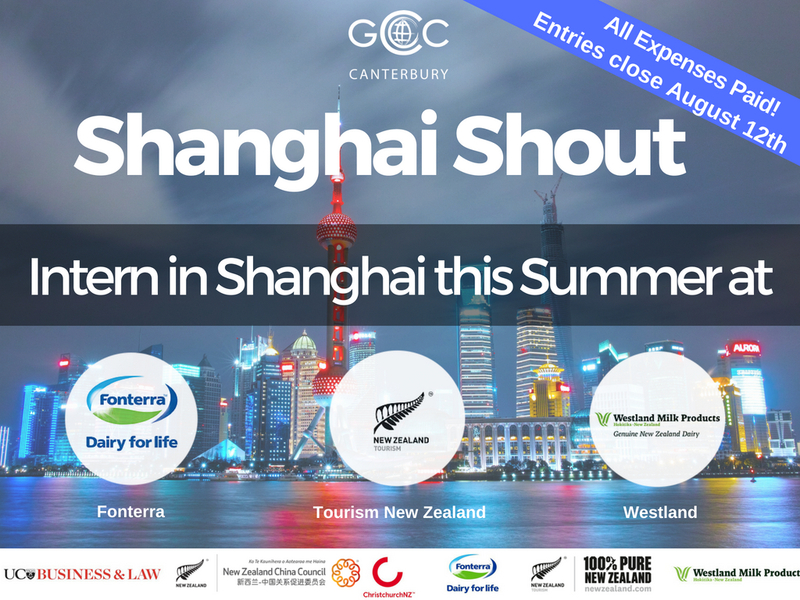 Apply for Global China Connection’s SHANGHAI SHOUT internship competition now! Applications close Sunday 12 August, 2018. Do you feel in control of your future career? Perhaps you’re worried about your first day in a new job? Join the conversation and learn how you can empower yourself and peers to thrive in work. If you plan to make a good start to your career and would like to know how you can excel, attend the upcoming event Empowering Women’s Safety and Well-being in Work, a UC Careers Annual Event for Women to equip yourself with expert knowledge. 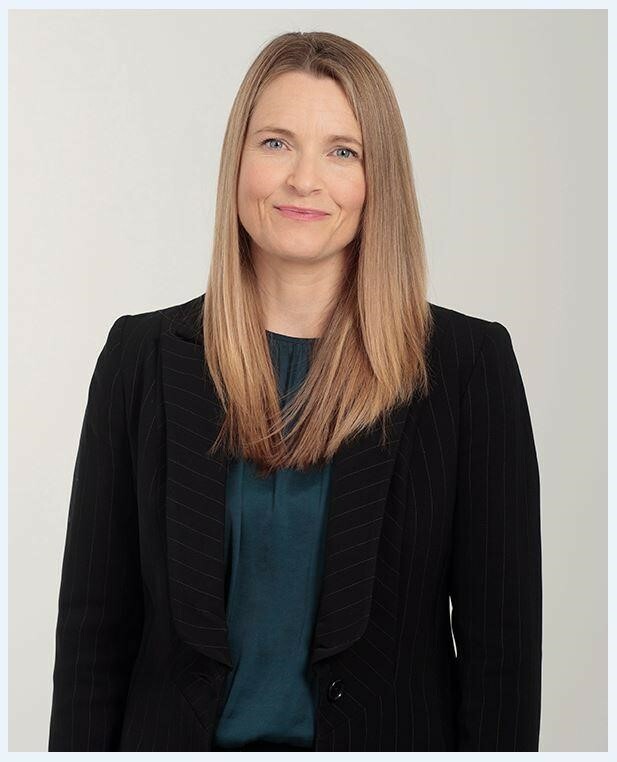 One of our guest speakers – Georgie Mortensen, an HR Manager at Lane Neave – specialises in people and capabilities where she provides advice on professional development; performance management; recruitment; and Health, Safety and Wellbeing. She will discuss a range of topics related to interview success and employment offers, preparing for work, and helpful professional development approaches for success. Be a part of a growing movement to shape the world of work for the better by arming yourself with knowledge and contributing to the conversation. Have your voice heard during question time and shape future events through your participation. Youth Voice Canterbury are excited to bring back the YMCA Canterbury Youth Awards for a second time to celebrate the amazing things that young people are doing in our communities! Youth in Canterbury are doing lots of great things and in 2018 we’re pulling together even more categories to create more opportunities to acknowledge our region’s rangatahi. Have you considered nominating someone for the UC Community Action Award?